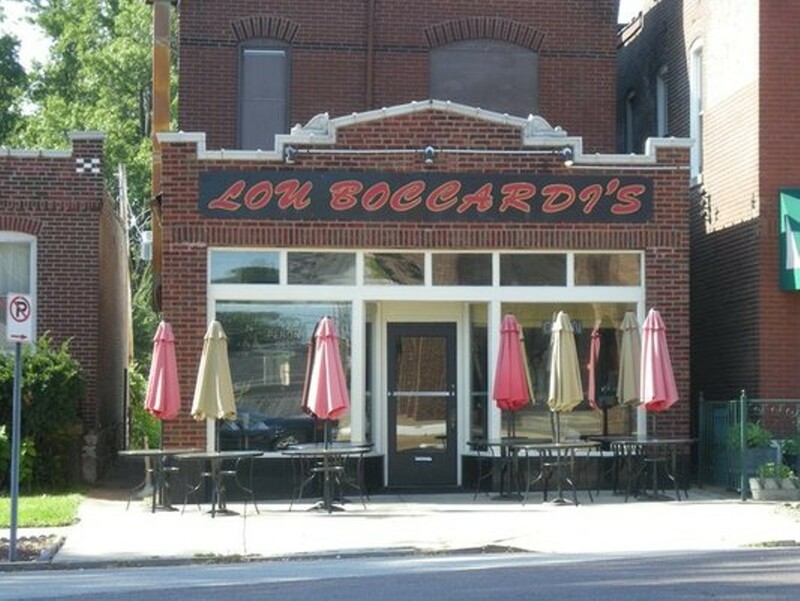 In a sea of Italian restaurants, Lou Boccardi's offers its take on the cuisine. Guests can enjoy classic dishes such as artichoke hearts or go for the tried-and-true St. Louis fare and order some T-ravs. Entrées include eggplant Parmesan, sandwiches, pastas and seafood sampler with clam strips, butterflied shrimp and a breaded and fried cod filet. 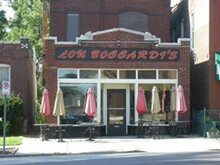 On nice days, diners can enjoy Lou Boccardi's front patio.